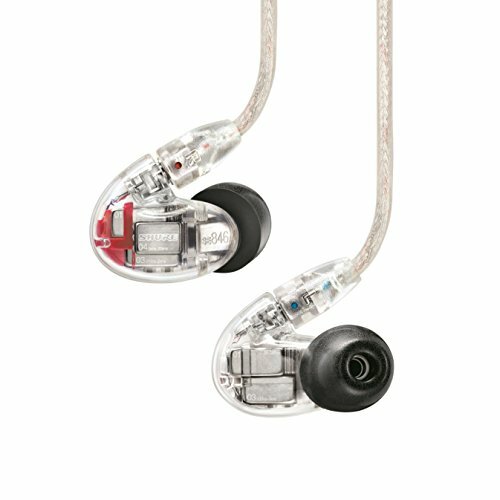 Well here we are, back with another review from the British based IEM company Trinity Audio Engineering. A few days ago we published our review of the Trinity Audio Techne earbuds and were left thoroughly impressed by how well the earphones were built; the features included and the strong energetic sound they produced. All those positives and the Trinity Techne still came in priced under £100 in the UK. I was impressed. Today I'm sitting here with Trinity Audio's suposedly more luxurious big brother the Trinity Audio Delta earphones. The Delta is defferent from the Trinity Techne in both aesthetics as well as internals. A more traditional looking set of earbuds the Delta's come in with another sub £100 price tag here in the UK and feature Dual hybrid driver technology for supposedly better audio performance. We take deeper look in this Trinity Audio Delta review and do some select comparisons with the Trinity Techne. For the most part the Trinity Audio Delta Packaging is the same as you will find in the cheaper Techne Earphones. That is no bad thing of course as I really liked the packaging on the Techne and praised it for being stylish and packed full of information. 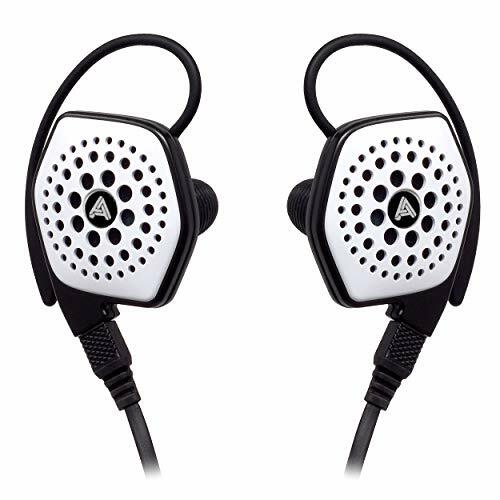 The earphones are presented very nicely so they will make for a great gift but will also assist buyers in knowledgebly purchasing the Delta Earphones in a retail environment. 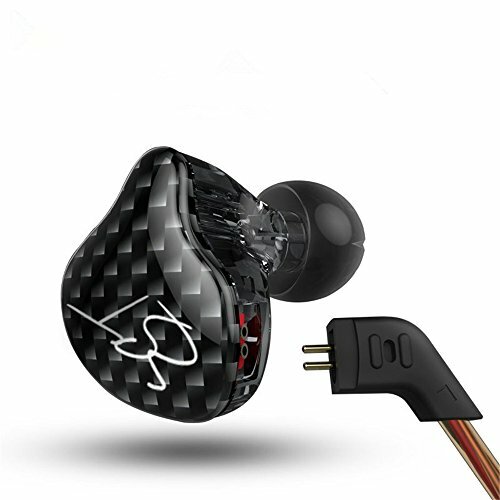 As mentioned there is everything you would expect from a top set of earphones and much more. The quality of all the included accessory sets is also befitting of a set of earphones many times the price. The Trinity Delta are a far more conventional looking earphone than the Trinity Delta with their traditional barrel housing design. Its quite a stubby unit but the reason for this becomes clear when you remove the housings custom sound filter to reveal the dual driver configuration. There is literally no wasted space on the inside so it would be true to say that the design of the Delta has taken both a functional approach with the housing. The interchangeable filters are of very high quality machining and changing between filters was as simple as unscrewing the old filter and installing your new one. I found it would take no more than a few seconds to switch between filters but to be honest it is not something you are going to be doing too often once you find the sound filter with your preferred tuning. You can have a choice of 2 separate cables on the Delta earphones. A cord cable is available with a microphone for users wishing to have a call feature to use with there smartphones but I opted to receive the Trinity Delta on the companies braided cable unit, something I wish I hadn't done. I found the braided cable to be fairly bad when it came to producing micro-phonics (cable noise) when the Delta IEM was worn with the cable down and at times I found it to be a little to distracting. The cable itself seems well built and has good strain relief, splitters and jacking points but I just wish it was a little less noisey. The jacking point was well constructed and is a cheaper take on RHA's MA750 spring jack point system but it works very well at reducing pressure and wear on the cable ends. 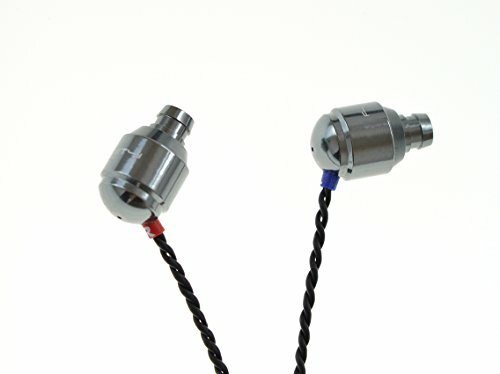 The inclusion of the right angle jack connector is excellent, its well made and offers users the option of having a right angle or straight jack connector to fit in with their own habits. During the Trinity Audio Delta review I had zero issue with the comfort of the earphones. 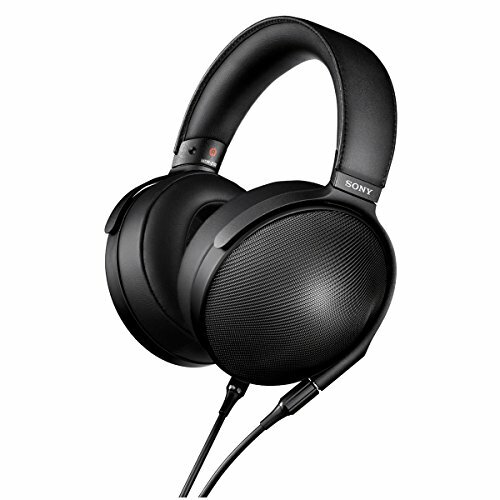 I had opted to wear them with the cable going over my ear to eliminate the afore mentioned cable noise issues and to be honest they worked very well this way. The IEM housing despite being quite wide caused no issues and I was able to easily get a medium depth seal in my ear canal. When I tested the earphones for isolation performance the did well in a number of environments and while the Delta might not isolate like my various custom earphones the certainly performed well above average for a set of universal fit in ear headphones. Well the sound of the Trinity Audio Engineering Delta is going to be determined by what filters you choose to use with them. I have mentioned before that I don't usually mess about changing my sound filters on other earphones once I have settled on a sound signature I like. Whilst some people will no doubt endlessly play around with there filters I wont be doing that. However, I did manage test out all the filters as part of this Trinity Audio Delta review but found, for the most part, that the bass filters were most suited to my preference. Overall I found the Delta to be quite a treble bright earphone so using the bass filter managed to both enhance the low end (something I like) and tame a bit of the top end to make for a more pleasurable listening experience. Soundstage on the Trinity Audio Delta was observed to be average and across the filters this did not really change. Imaging and positioning on the other hand was found to be good for a set of in ear headphones. 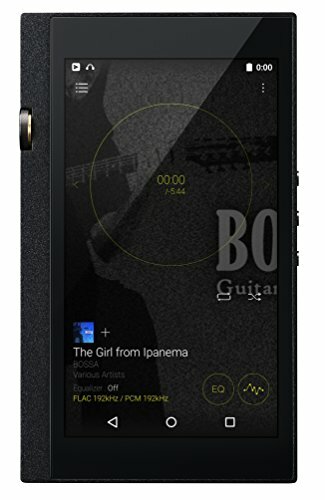 Due to a very black and transparent background with absolutely zero hiss you are able to easily pick out instruments and identify layering of the music. Anyway, lets get into the usual breakdown of the sound profile. All impressions are given with the standard filters (smooth/gunmetal) and impressions will be given based off testing with other filters for additional reference. Highs - With the standard filters on these are some bright IEM's. Not overly so but if you paired it with a bright source or the wrong music you might have a little bit of an issue here. 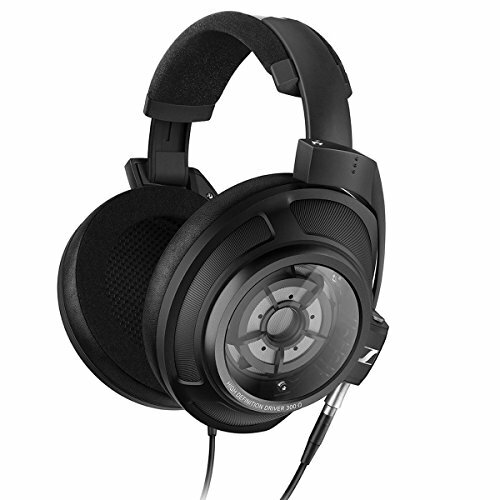 They are very clear and articulate in creating ways similar to that of the old RE0 from Hifiman. Snares, high hats, piccolo and piano all seemed to shine to there full potential but as mentioned, sometimes, it would creep just over the edge of being bearable. It is for this reason I preferred the Delta's "fun" tuned filter most as it tamed the highs to acceptable levels. It was the highs that caused me to rule out any hope at all for the "Vivid" sound filters as I found them to be far too harsh for long term listening pleasure but stick with the new gold filters, smooth filters or the bass filters and you should be good to go. Mids - The mids performed very well. 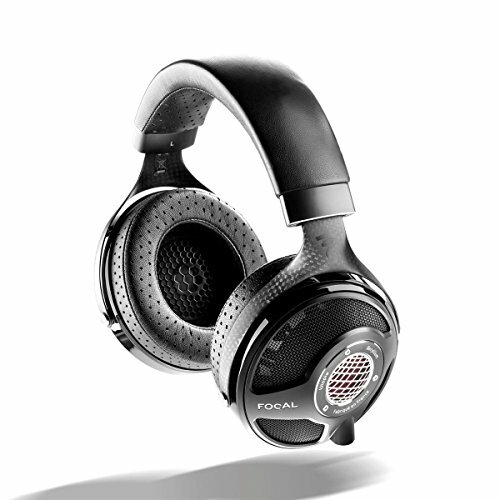 They are certainly set back from the treble and bass to create the Delta's overall Vshaped sound signature but that has worked for a lot of earphones in the past and does again here. Detail was good and they allowed you to hear plenty of the tracks nuances and thanks to the Trinity Delta having a completely black background the mids also displayed a good bit of clarity. Once again my choice of sound filters was the "Fun" ones as there was more of a sense of warmth and intimacy that made performances far more engaging to listen to over longer periods of time. Vocals were rendered very well and performed best with male vocals with all filters but stay away from the "Vivid" filters if you do a lot of listening to female vocals. Lows - The low end on all filters was found to be tight, fast, punchy and very articulate. The Delta's bass was great at displaying both detail and texture on the low end. However, unlike the Trinity Audio Engineering Techne earphones, the Delta's, even with the "Fun" filter, cant reach the Techne's unholy amount's of sub bass. Instead the Delta can be considered as having a far more refined type of bass one that will suit lovers of rock and pop alike. My impression of the filters is that I would leave the vivid filters in the box but all the others work great and they really do alter the sound to a noticeable degree. I found the highs on the filter vivid filter to be too fatiguing for me to enjoy listening over long periods of time but pair the Delta with the smooth, gold or fun filters then you have got yourself one seriously versatile earphone. The Trinity Audio Delta review was the second run in I have had with Trinity IEM's over the past couple of weeks and I keep going back to thinking about if the company has achieved its goal of creating a premium earphone at a great price point. Well considering the Delta can be picked up in the UK right now for just £60 its is very hard to argue against that. 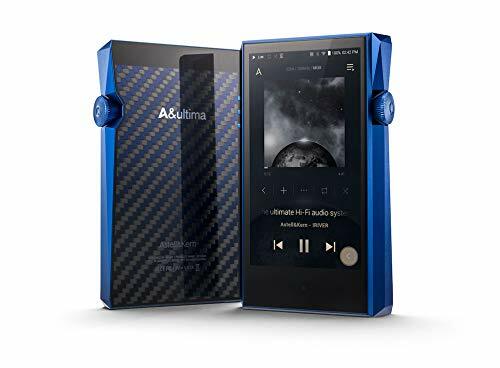 The Trinity Audio Techne had brought the fun, energetic and bassy sound that I loved and now the Delta manage to bring a more refined and polished sound to the line up.